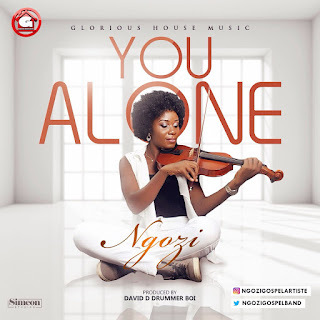 Glorious House Music female act @Ngozigospelband, following the release of her recent video I NEED YOU drops her first official single this year. Download and be Blessed, and don’t forget to share. Miss GreenField Nigeria 2017 Kicks Off (Forms Now Selling)THE SEARCH IS ON‎!! !